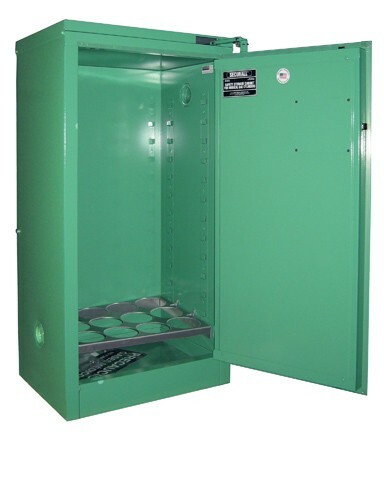 OSHA Approved Storage, Compliance and Workplace Safety Cabinets, HazMat Safety storage cabinets. Large Scale storage project? We design, build, spec. 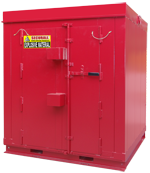 & install full size storage buildings and assist with multiple locations. How vital is safety compliance to your business? 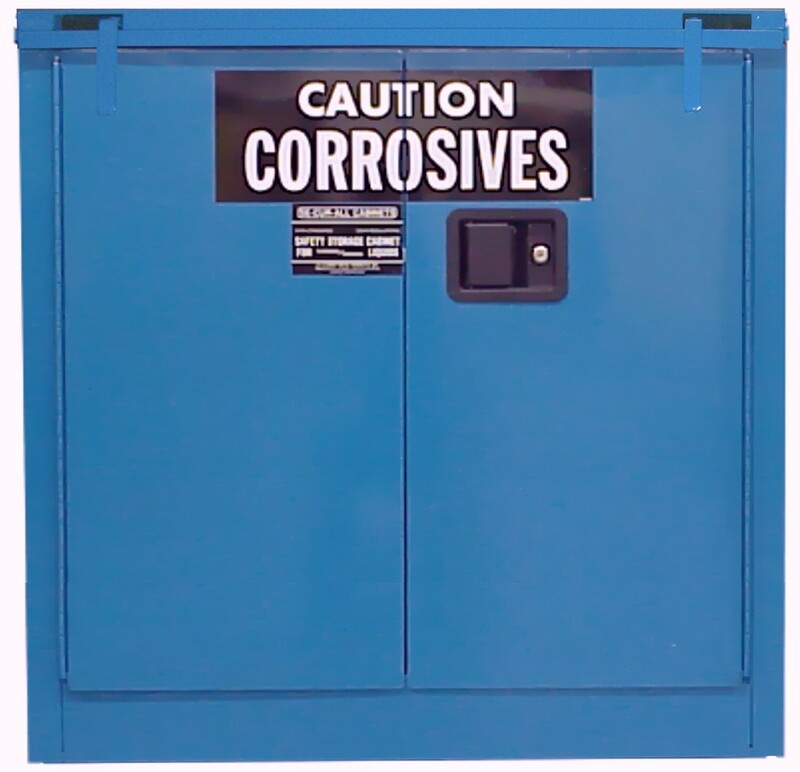 When the storage of flammables, combustibles, pesticides, chemicals and hazmat materials is on your "to-do list" only Securall storage cabinets, buildings and sheds provide the best prices for OSHA, NFPA, FM, EPA and ATF compliant requirements. Which storage cabinet or outdoor building is best for me?